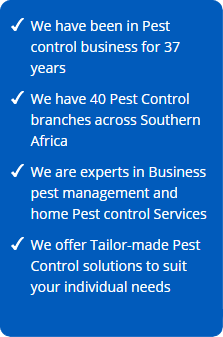 The Welkom Pest Control branch was one of the first five branches to be opened in South Africa and was founded in 1978. For over 36 years we have been providing our customers with excellent service to their satisfaction.  Our is serious about delivering quality service in a timeous fashion and helping our customers obtain peace of mind. Customers can rest assured that all their pest control needs will be sorted out in a professional manner at a reasonable price. The Welkom branch is right in the centre of the Goldfields and this has afforded us the opportunity to supply contracted work to both Harmony Gold Mining Division and Sibanye Gold Mining Division. 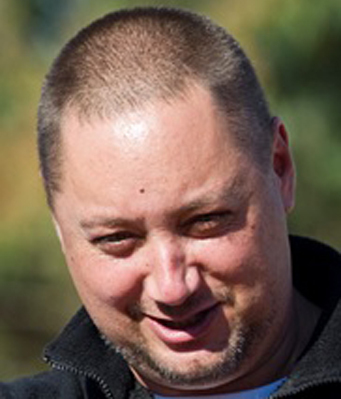 We also service both private hospitals in Welkom, namely St Helena Hospital and Mediclinic. 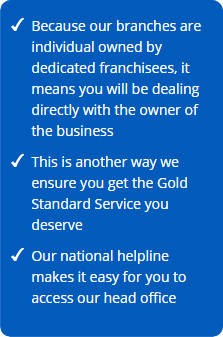 Our work includes servicing local commercial clients as well as the domestic market. 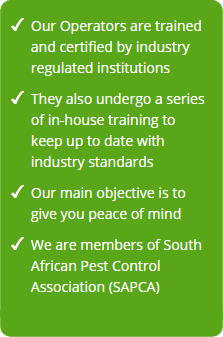 Pest Control Specialists in Welkom are an industry leader in providing environmentally safe, reliable and superior services in order to protect our customer’s health, food and property. Trusted and Recommended since 1978.